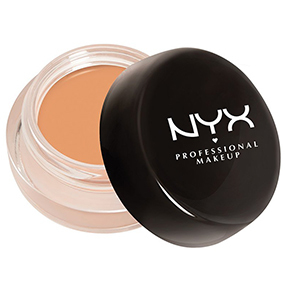 NYX Professional Makeup Gotcha Covered Concealer effectively covers discolorations and imperfections to leave behind natural-looking, flawless skin. 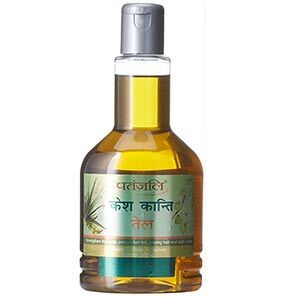 It is infused with coconut oil that creates a healthy glow on your face. 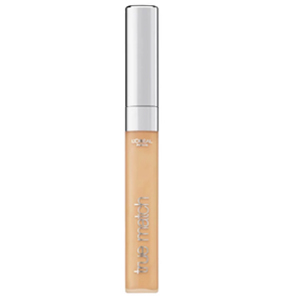 This concealer can be comfortably worn all day as it is waterproof and offers full coverage without caking or creasing. 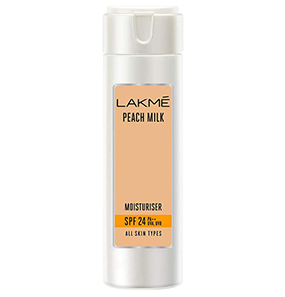 It is available in 20 shades to match a wide range of skin tones. How to use the NYX Professional Makeup Gotcha Covered Concealer? What are the ingredients present in this NYX Professional Makeup Gotcha Covered Concealer? 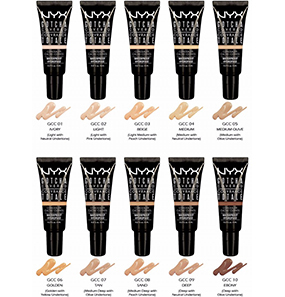 What are the shades available in the NYX Professional Makeup Gotcha Covered Concealer? 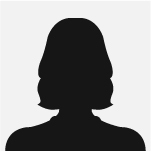 Does this concealer suit oily skin? What is the quantity of the tube? Great coverage, but oily base! I cannot make up my mind about this product. I’m not sure if I like it or not. The product is exceptional in some cases and in others, it fails terribly. 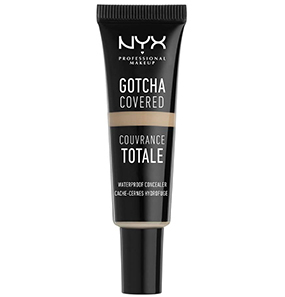 This NYX Professional Makeup Gotcha Covered Concealer comes in a pretty black tube which is very convenient to use. It disperses the right amount of product every time. The concealer has a liquid consistency but is a bit oily as it is enriched with coconut oil. I have dry skin, so I don’t really mind oil-based products. 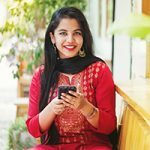 For me, a concealer is a must because I have deep dark under eye circles and honestly I have never come across a product that can actually conceal dark circles. I also have a few zits and acne scars across my face. 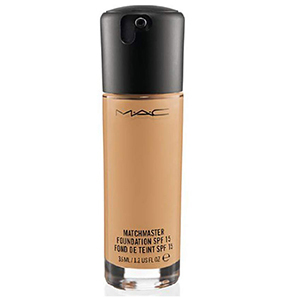 I use this concealer only on the under eye dark circles and nowhere else. I feel because this product is oily, it might end up clogging pores and worsen my acne. The coverage this product offers is unmatchable. It conceals dark circles like they don’t exist. Its lasting power is also commendable. It stays put for good 7 to 8 hours. But, here comes the downside. 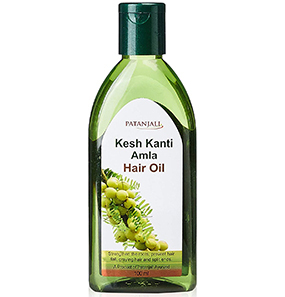 Despite its excellent features, I am not sure of using it often because it’s very, very oily. I need a blotting paper just for this concealer. Also, it transfers. The coverage is great so transferring doesn’t really cause a problem. But because of the oiliness, I am not sure if I can continue using this product. 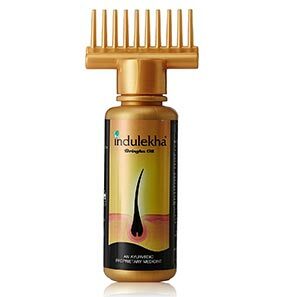 Also during summers, this product should definitely be avoided. This concealer is my go-to concealer, every day It is cheap and performs like a high-end product. There is nothing wrong with it. From packaging to the way it lasts on your skin, I love everything about it. I got this concealer in the shade Medium. It matches my skin tone perfectly. 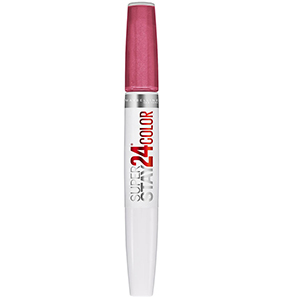 It is highly pigmented, and just a little product is enough to cover all the imperfections on your face. And hence, this tiny tube lasts pretty long. I dot the product on my under eye area and around the nose and lips and blend with my fingers. 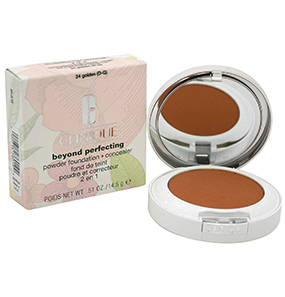 I use it over my foundation and finish with a compact powder. I don’t have to touch up all day and it lasts an eternity. Doesn’t come off until I use makeup remover to remove it. I would highly recommend this concealer to anyone with normal to dry skin. Yes, the coverage is excellent. That’s what everyone is talking about. 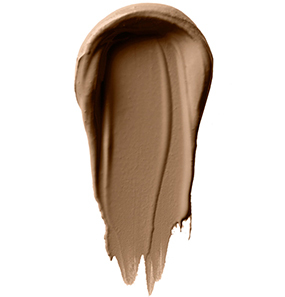 But, what about the fact that this concealer is immensely thick, sticky, and oily? It creases like linen cloth. There’s nothing that can set it right, not even generous amount of loose powder. It is not very expensive and that is why I do not regret buying it. But, other than the coverage it offers, there is nothing I like about this concealer. How is a concealer waterproof and so oily? I bought this concealer only because it was waterproof and was expecting good results. But, it is terribly oily. I like the coverage it offers because it covers everything it is put on. But, managing this for the entire day is a pain. I have to keep blotting it, and even then it sometimes ends up creasing. Not the best. 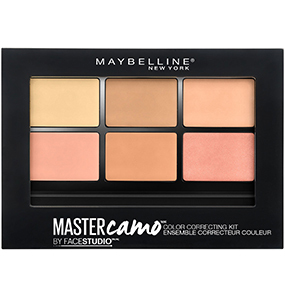 Take the product on your fingers or a brush, and apply on the imperfections like under eye dark circles and dark spots. Dab and blend using fingers, brush, or sponge. This concealer has a creamy base and is infused with coconut oil to keep your skin moisturized all day long. It is ideal for normal to dry skin. It might not be the best for oily skin. The concealer is available in an 8ml pack.